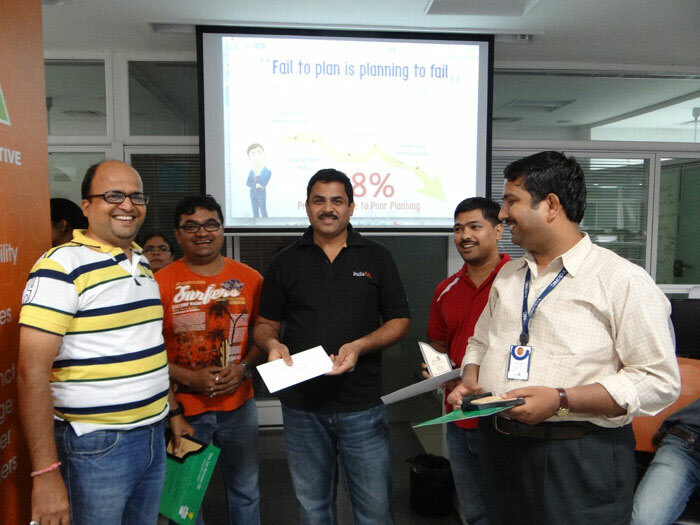 The mega event of Infographics Contest 2013 came to an end on June 1, 2013 with its results being declared on the floor. Nevertheless, this was just a beginning for many participants who learned a new subject and discovered a special corner in their brains that has different sight and approach to the given subject of their expertise. More than 90 entries included approximately 275 participants were received in the contest. For the jury members, it was challenging to choose the best out of bests. 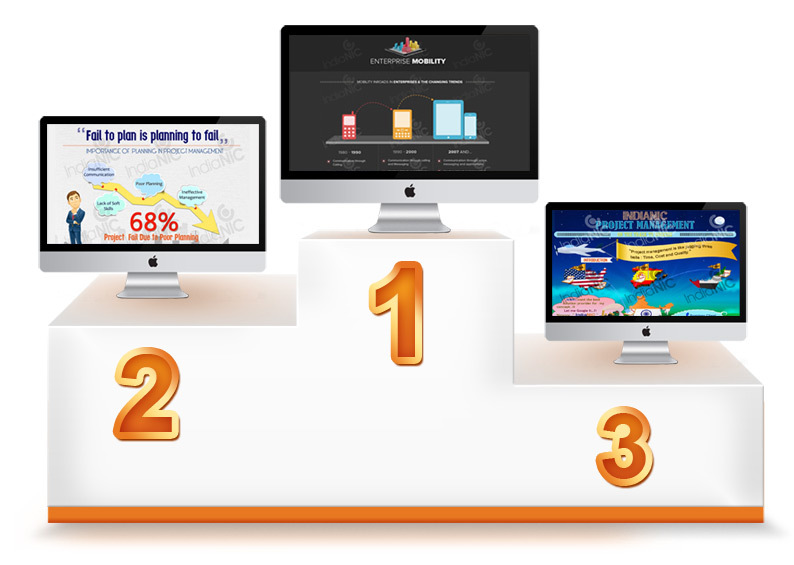 The entries were judged in terms of infographics’ relevancy, design, research and content. The company gave away INR 500 as a consolation prize to each eligible entry, which totaled 26 entries; and for the top three entries, some handsome amounts!